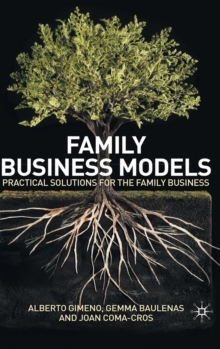 An exceptional new work on family business, showing how to maintain a balanced relationship between the family and the company, and ensure satisfactory business results. This roadmap helps the reader to build better managed and more stable family firms. Pages: 181 pages, XVII, 181 p.